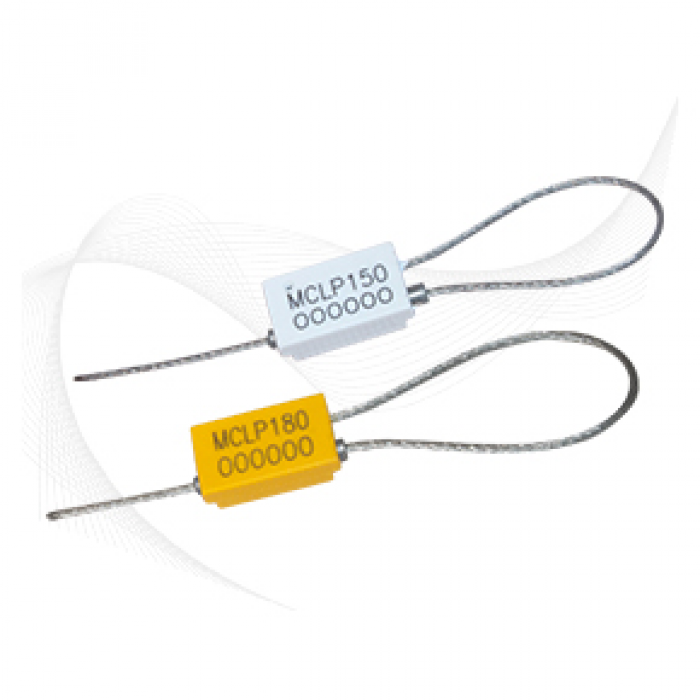 Very user-friendly and highly tamper-evident, the Mini Cable Lock Premium seal (MCLP) can be applied to secure various applications for a range of security requirements. 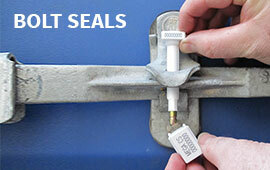 The Mini Cable Lock Premium is one of Mega Fortris’ bestselling semi-barrier security seals. It is widely used on trucks, tanker trucks, air cargo containers, shipping containers, rail cars, calibrators and valves in various industries. 1. 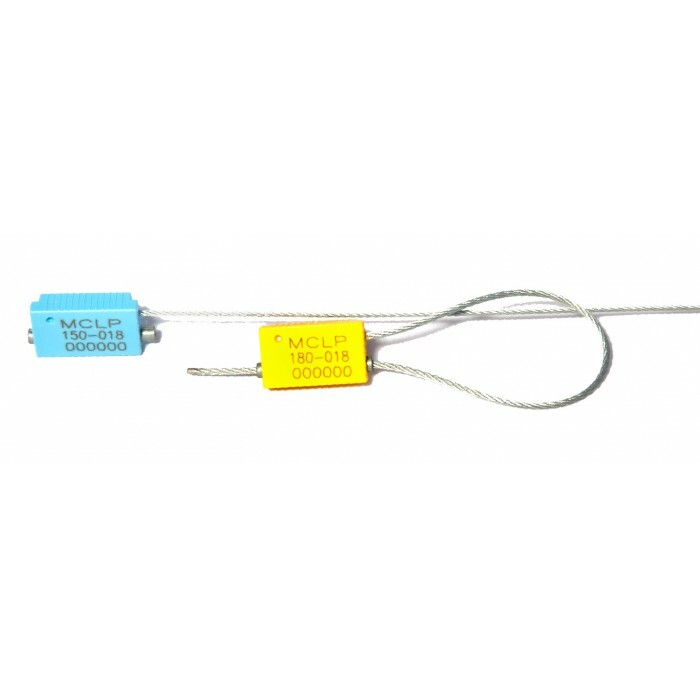 Molded with high-impact ABS material with a galvanized steel wire rope. 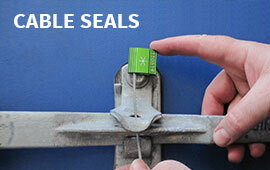 The resilient high-impact ABS material does not break easily and shows clear evidence of tampering. 2. 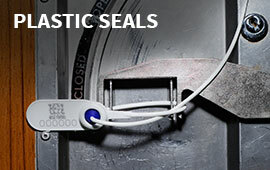 The protruding lip feature made of zinc cast at the entry and exit hole of the seal’s cable provides greater protection against tampering. 4. 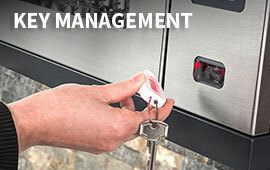 The Mini Cable Lock Premium is etched with permanent laser marking for names, logos, sequential numbers and barcodes, which offers the highest level of marking security.